Druid is an analytics data store designed for analytic (OLAP) queries on event data. It draws inspiration from Google’s Dremel, Google’s PowerDrill, and search infrastructure. Many enterprises are switching to Druid for analytics, and we will cover why the technology is a good fit for its intended use cases. 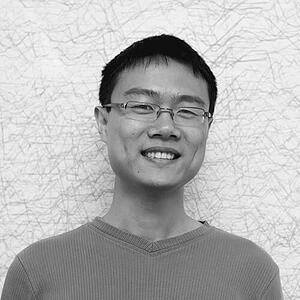 Fangjin is the co-founder and CEO of Imply, a San Francisco based technology company, and one of the main committers of the Druid open source project. Fangjin previously held senior engineering positions at Metamarkets and Cisco. He holds a BASc in Electrical Engineering and a MASc in Computer Engineering from the University of Waterloo, Canada.